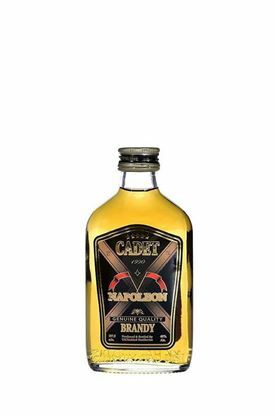 Cadet Napoleon Brandy 700 ML. 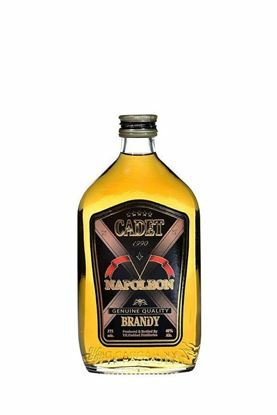 Cadet Napoleon Brandy 375 ML. 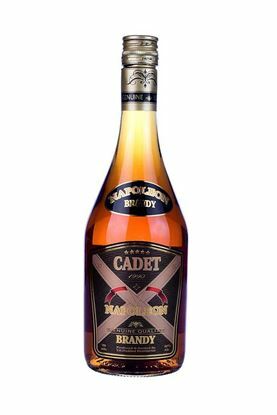 Cadet Napoleon Brandy 187.5 ML.